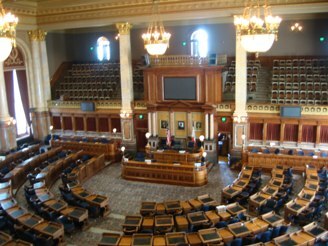 State Capitols have considerable historic value and appeal to us. Many have Statues to famous leaders and President James K. Polk is buried on the grounds of the Tennessee State Capitol. 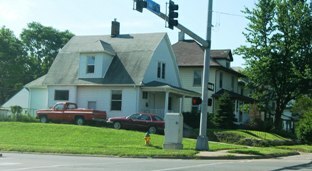 Our family vacations for the last 10 years or more have involved sightseeing in some part of the United States. We learned long ago that it is a big country and we cannot see all of it in one lifetime. However, we try to see points of interest: Historic Sites, Universities, Football and Baseball Stadiums, Famous Places and State Capitols. 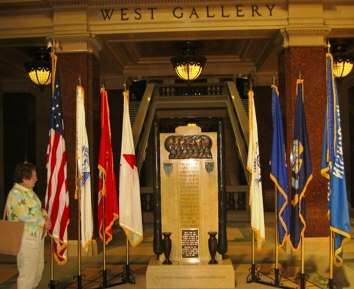 While we have visited 43 states, there are several of those in which we did not travel near the state capitols. 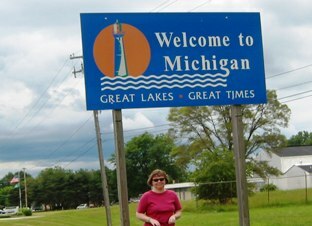 However, we have seen quite a number.On the 2009 trip we saw four capitols, Minnesota, Wisconsin, Michigan and Iowa. My college major was History and my daughter teaches AP Social Studies in the Sixth Grade at Lost Mountain Middle School in Kennesaw, GA. State Capitols have considerable historic value and appeal to us. Many have Statues to famous leaders and President James K. Polk is buried on the grounds of the Tennessee State Capitol. 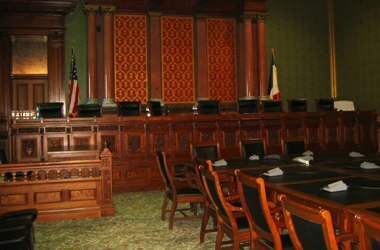 We have many pictures and memories of many of our state capitols. One of most unforgettable State Capitols was in Jackson, Mississippi, ca 1980. The Capitol was being restored and was a construction site. A kind gentleman gave us a special tour that morning. My nephew, Ray Dawson, was with us on our trip to Texas that year. 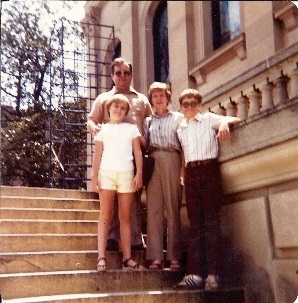 Our daughter, Jennifer, got sick that morning and threw up on the steps of the Capitol Building. When she felt better, we told her that she now had the distinction of having thrown up on the Mississippi State Capitol steps! We would not forget! 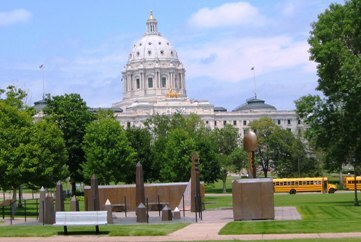 The Capitol of Minnesota is in St Paul (approximate population 287,151 in 2000) and is a huge building on a knoll. We did not make the long trek to see the interior. It is a beautiful building. 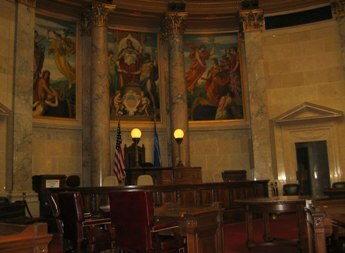 We also saw the nearby MN Supreme Court Building where the Court had recently ruled to allow Democrat Al Franken to become the 60th Democrat Vote in the U S Senate. 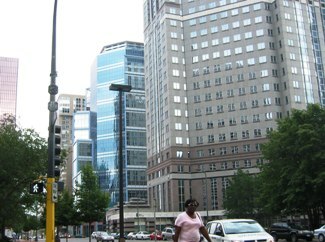 The St Paul – Minneapolis area (Twin Cities MSA population of about 3.5 million residents) is a bustling area with much of the State Population in the metro area. 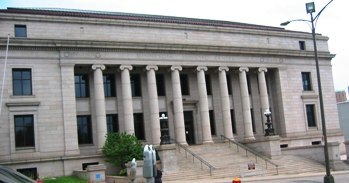 St Paul is also the home of West Publishing Company where I (and most attorneys) have sent a lot of money for Law Books over the decades. 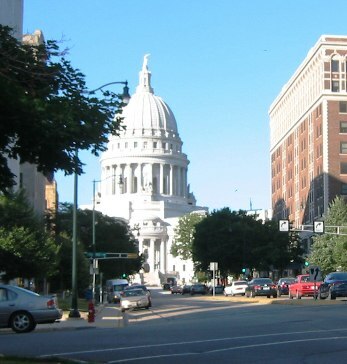 The Capitol of Wisconsin is in Madison, Wisconsin, (approximate population 231,916 and MSA population of 561,505)along with the University of Wisconsin at Madison. The City is closer in size and flavor to Athens, Georgia, rather than Atlanta. On our first trip to the Capitol late in the evening on a Wednesday we got in heavy traffic headed toward a Concert on the Capitol Lawn. Folks were carrying picnic meals and folding chairs reminiscent of the Concerts at Ashford Manor in Watkinsville. There were a lot of bicyclists in Madison. 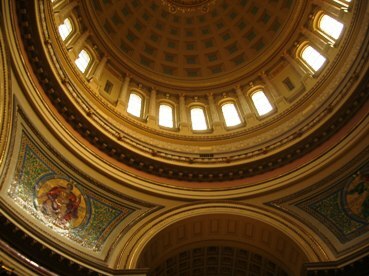 The Wisconsin Capitol is one of our favorite. 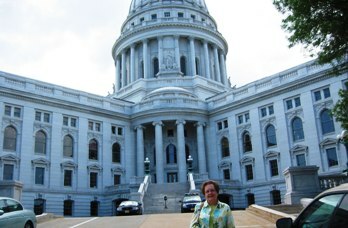 It had a slow pace and we enjoyed touring the inside of the capitol building. 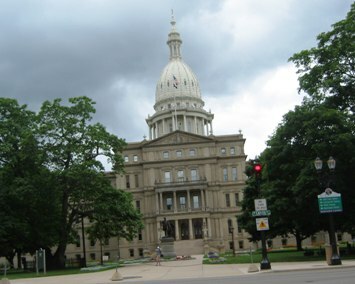 The Capitol of Michigan is in Lansing, Michigan, (approximate population 113,968 and MSA population of 454,035) which is another smaller American City. It had a lot of massive government buildings. As with many state capitols, the flowers and approach is always beautiful. We made pictures as we toured the city. 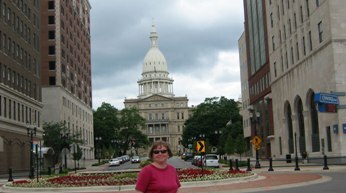 In Lansing, one did not get the sense of the bad economic times afflicting Detroit and other areas. 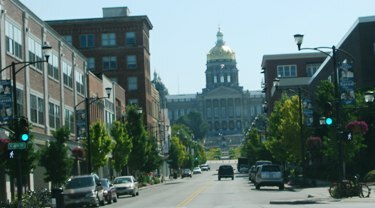 The Capitol of Iowa is Des Moines, Iowa, (approximate population 198,682 at the 2000 census and 2008 MSA population of 556,230) which is also a smaller American City. 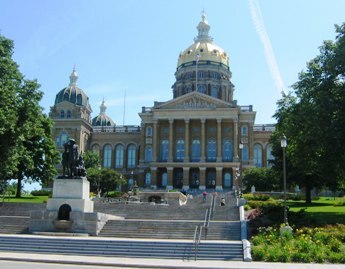 The Iowa Capitol has a gold dome and four corner domes, distinguishing it from most other state capitols. 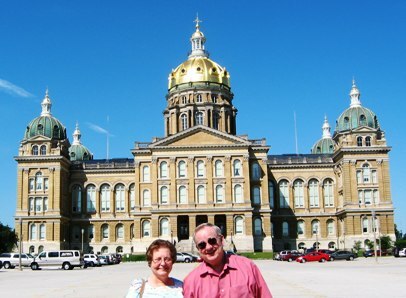 We were aware of the Iowa Caucuses while visiting there. 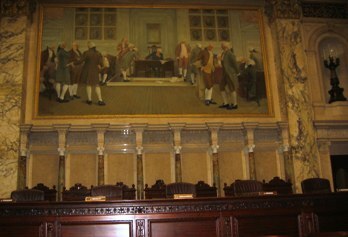 In the State House and Senate, Presidential Pictures behind the rostrum consisted of George Washington, Barack Obama and Abraham Lincoln. Iowa’s former Governor, Tom Vilsack, is Secretary of Agriculture in the Obama Administration.